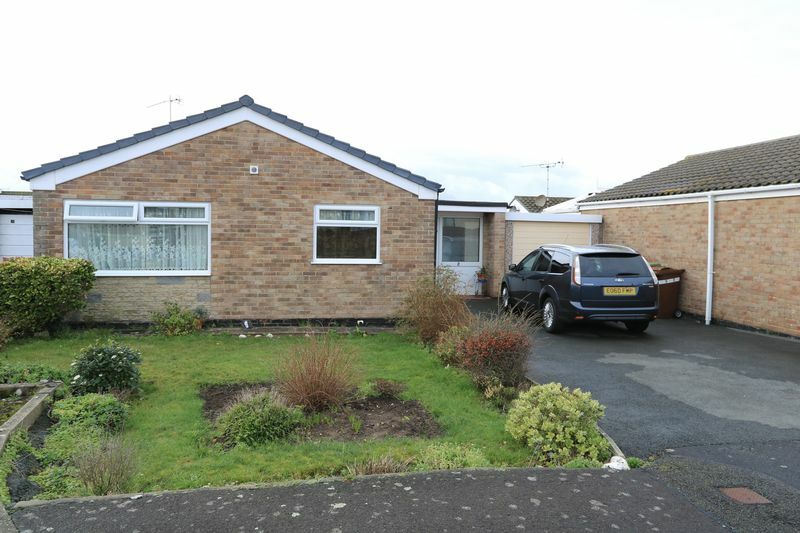 Well appointed and presented, link detached, three bedroom bungalow with well tended, private gardens. 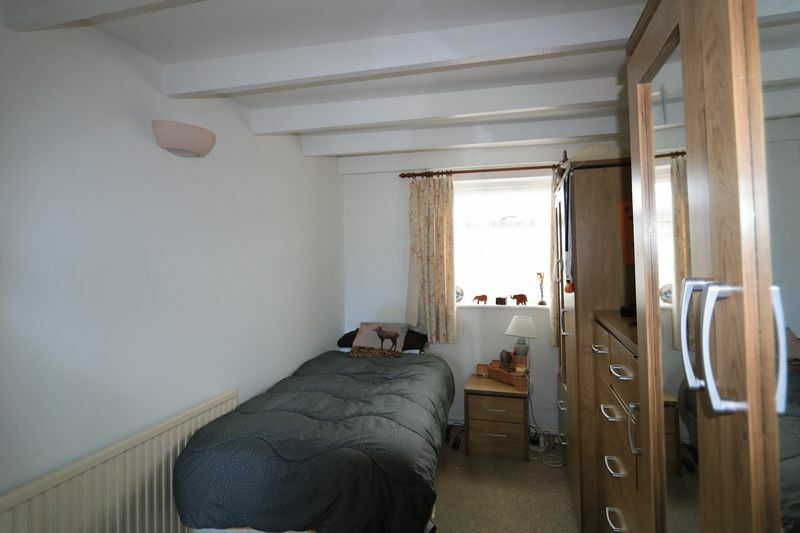 The dwelling has a newly built conservatory and modern Shaker style fitted kitchen. 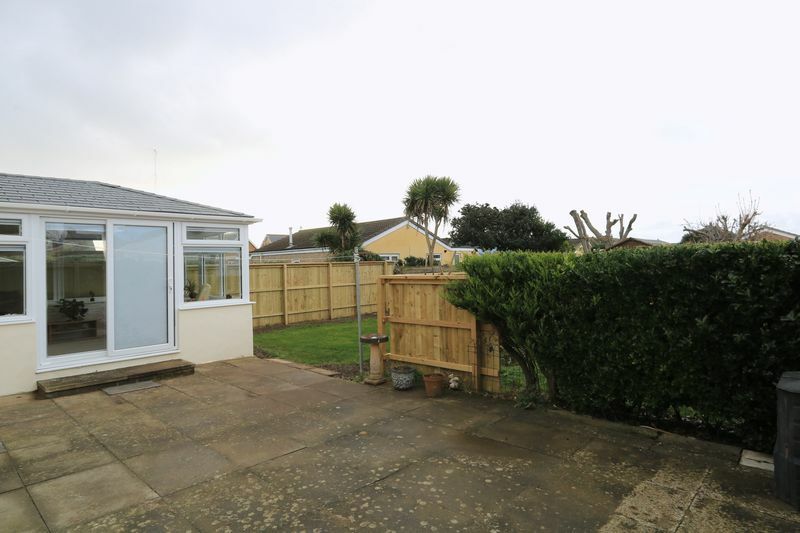 Privately located within a cul-de-sac of neighbouring bungalows, the property is central to the sea front, town centre and railway station. 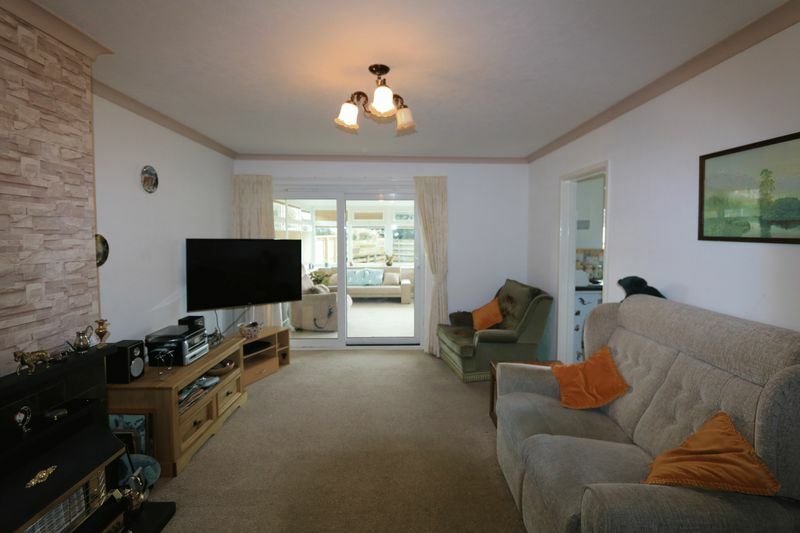 This well presented home would be ideally suited to those seeking retirement or to those seeking a holiday investment property. 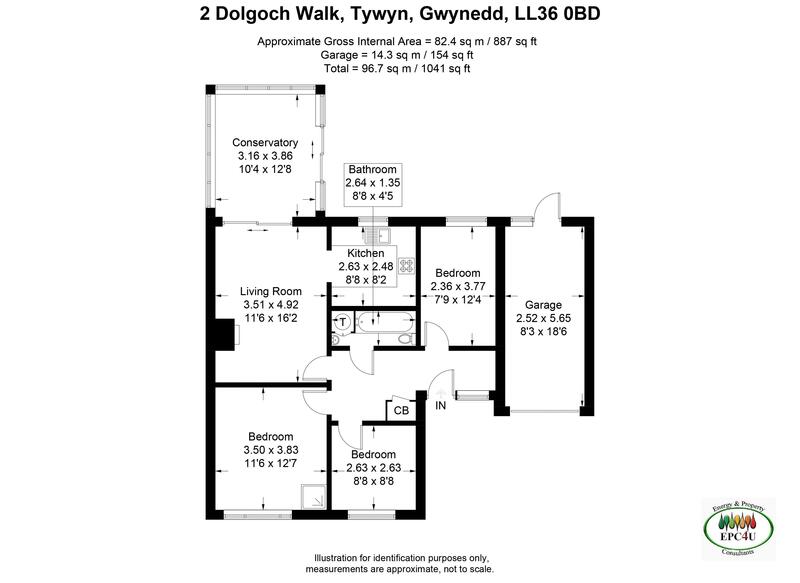 Tywyn is an unspoilt coastal town popular for its clean beach and water sports. The famous Talyllyn narrow gauge railway, leisure centre, cinema and main line railway station are all close-by. From Tywyn High Street, take the road beneath the railway bridge into Pier Road. Take the second left hand turn into Talyllyn Drive. Continue the road and take the first left hand turn into Dolgoch Walk. Number 2 is the second property in the cul-de-sac, on the right hand side of the road. Our ‘Ar Werth / For Sale ‘ sign is displayed. Neutral decor and exposed ceiling beams. Access to insulated and boarded loft with light. Radiator, power points and telephone point. 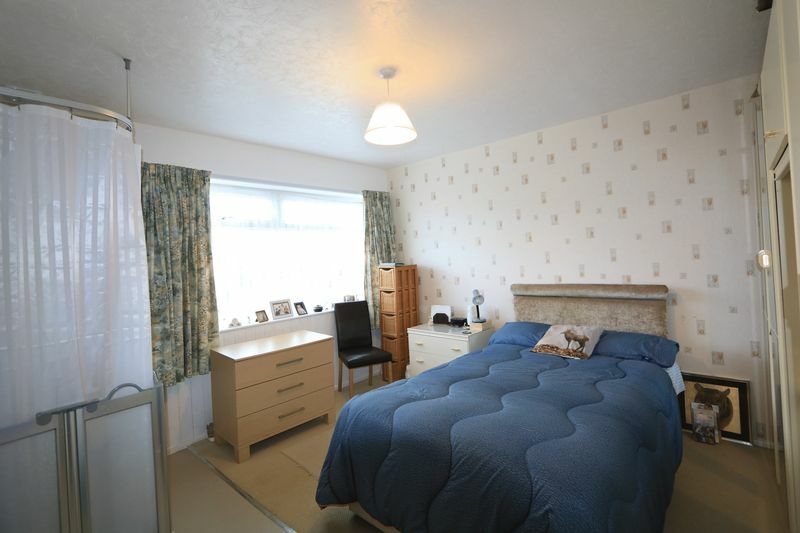 Doors to lounge, three bedrooms, bathroom and cloaks cupboard, with shelving and consumer unit. Power point, smoke alarm and carbon monoxide detector. Neutral decor. Radiator with individual thermostat controls, power points and upvc double glazed window to rear elevation overlooking the garden. Neutral decor. 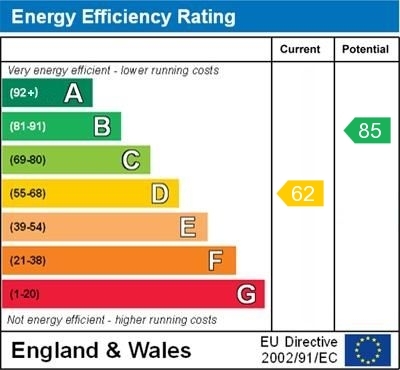 Radiator with individual thermostat controls, power points and upvc double glazed window to front elevation. Neutral decor. Raised corner shower with vinyl floor, Mira electric shower, rail and shower curtain. 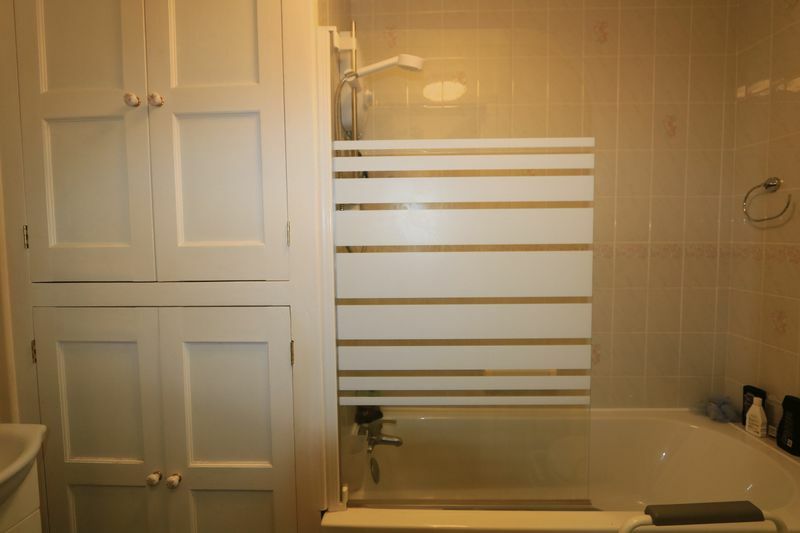 Radiator with individual thermostat control, power points and upvc double glazed window to front elevation. Partially tiled walls and vinyl floor. White suite comprising wash hand basin with vanity unit and w.c., panelled bath with Mira electric shower and glass screen over. Double doors to linen cupboard housing the lagged hot water tank and shelving. Handrail, light and extractor fan. 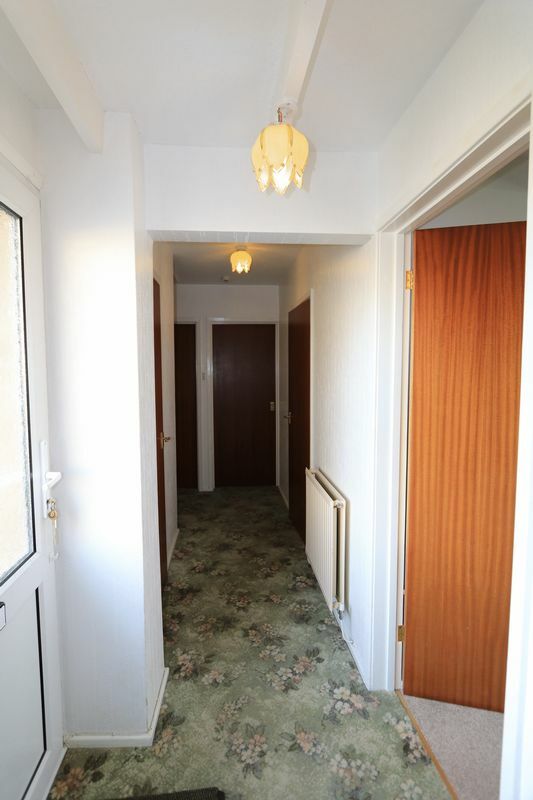 Neutral decor and carpet. Feature papered wall. Slate fire-place and slate hearth with mounted gas fire. Three globe ceiling light, radiator with individual thermostat control, power points, t.v. aerial point and telephone point. 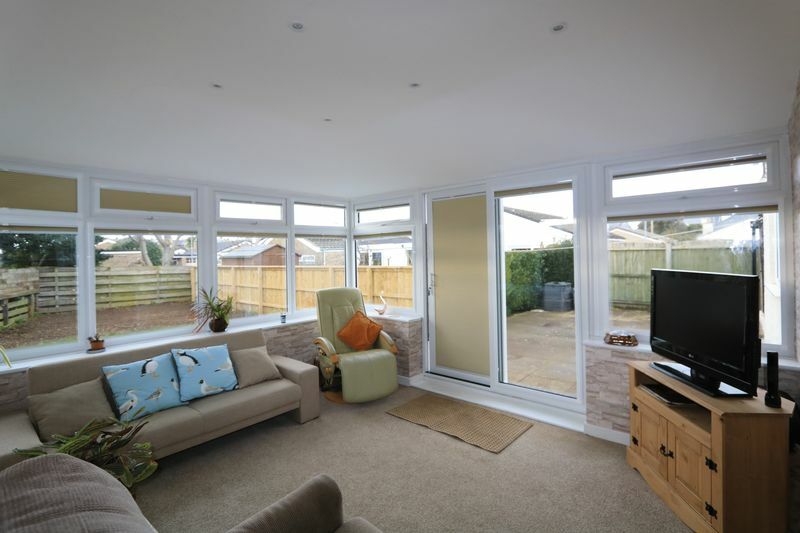 Upvc double glazed patio doors to conservatory and door leading into kitchen. 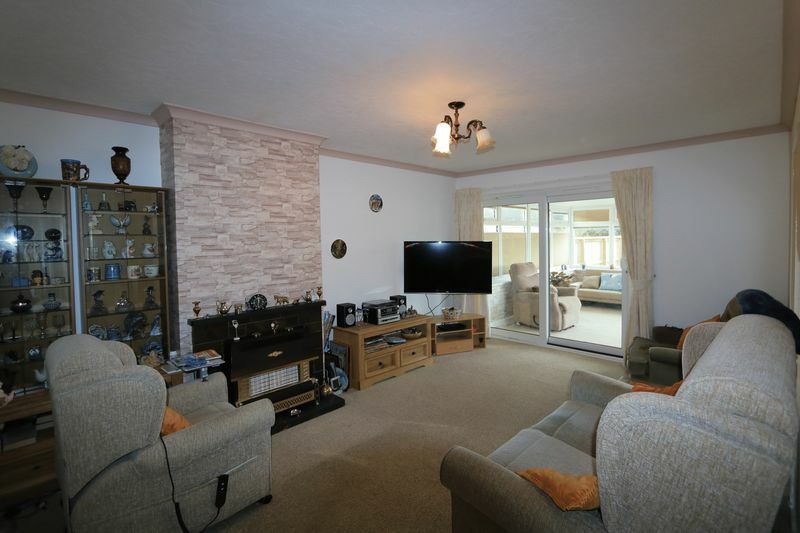 Spacious, brick built, conservatory with neutral décor, feature papered wall and neutral carpet. Inset spot lighting, t.v. aerial point and power points. 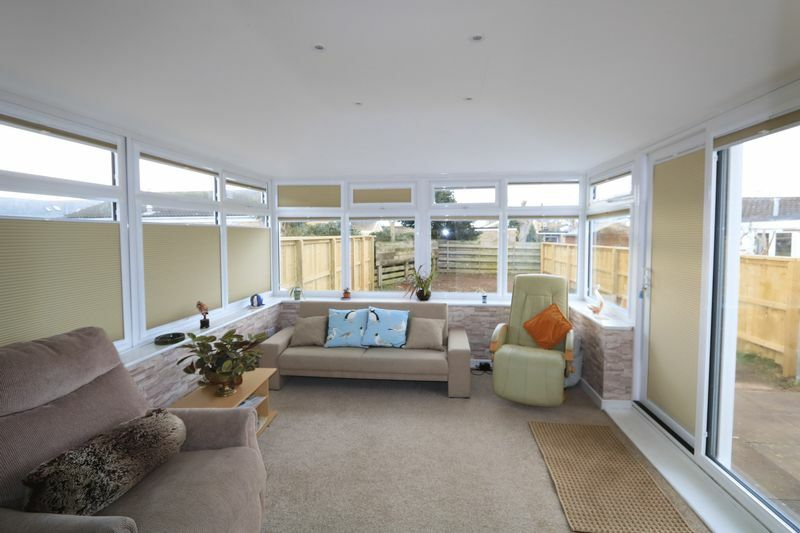 Upvc double glazed windows with blinds and double glazed patio doors leading out to the rear garden. 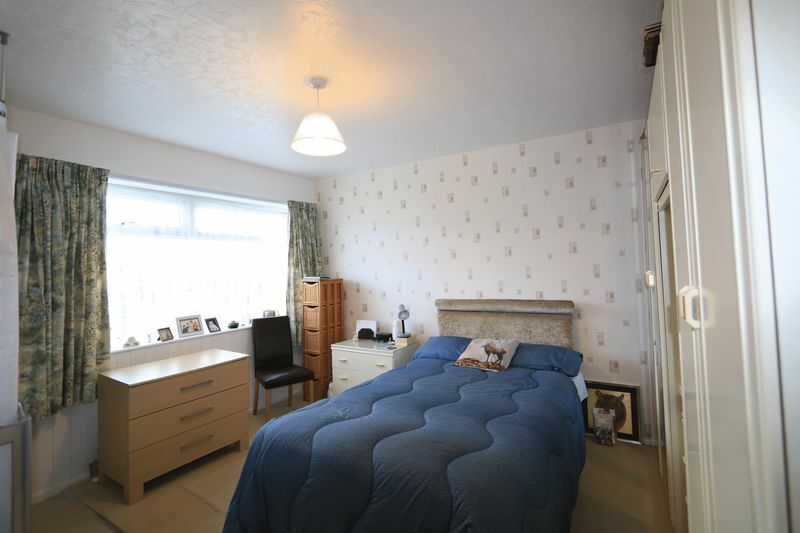 Neutral decor, pastel decor and partially tiled walls. 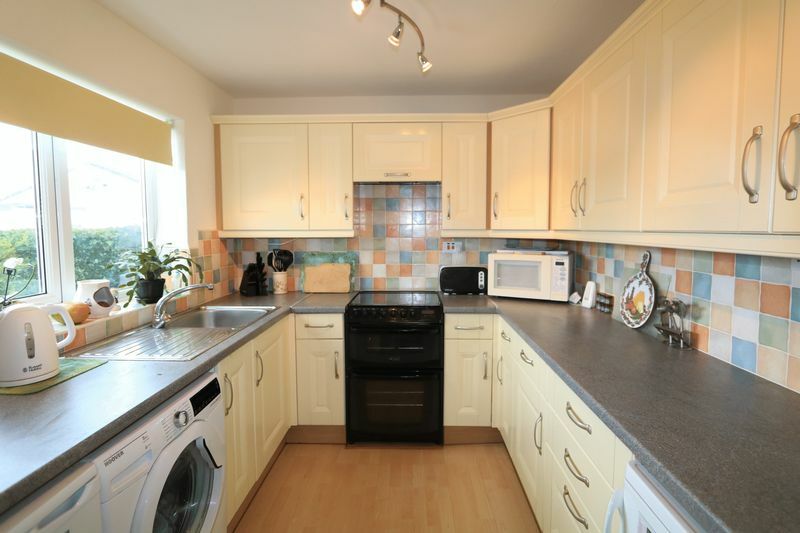 Cream Shaker style fitted kitchen comprising, base units, drawers and wall cupboards. Complementing work tops and stainless steel sink and drainer. Freestanding Cannon electric cooker and gas hob with extractor fan over. Plumbing for automatic washing machine. Under counter work top with space for fridge and freezer. Wall mounted ‘Ideal Classic’gas combi boiler. Cooker point, power points and upvc double glazed window with roller blind to rear elevation overlooking the garden. Driveway parking for 3 vehicles. 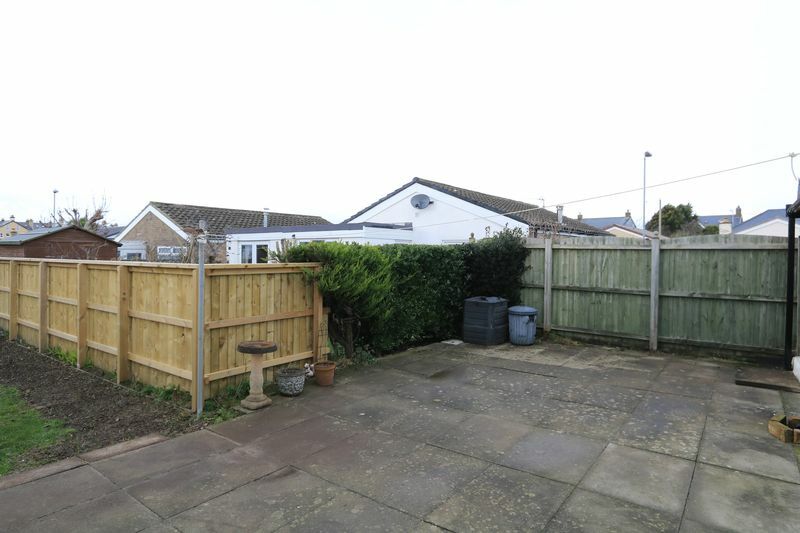 Lawned garden with shrubs and planted borders. 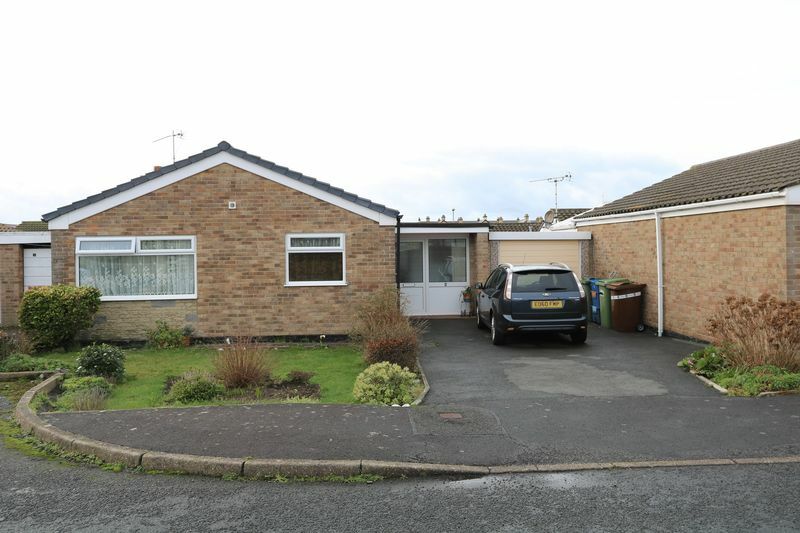 Garage and access to rear elevation. 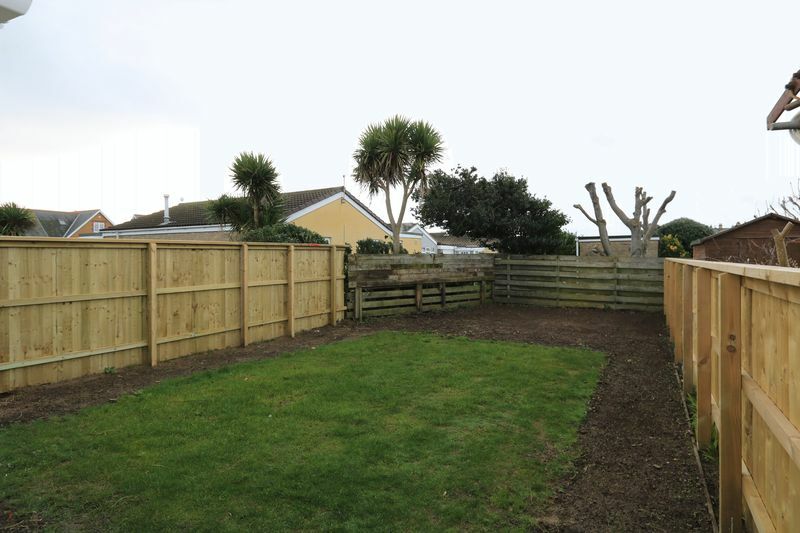 Privately enclosed, well tended garden, laid to lawn with shrubs and plants. Hard standing patio area with access to the garage.